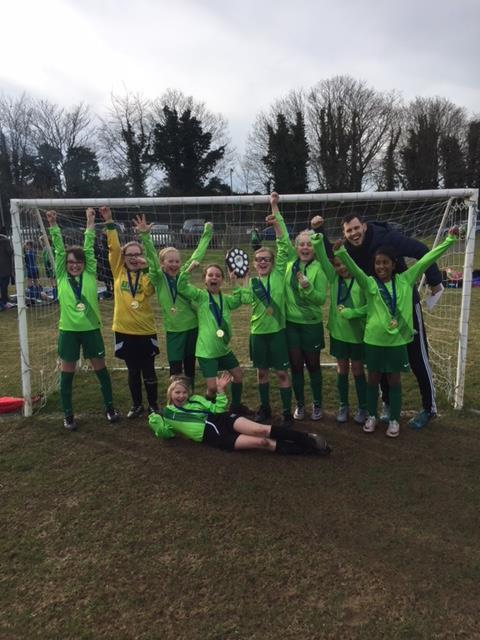 Anton Girls' foootballers are LEAGUE WINNERS! After a number of successful matches, our fantastic girls’ team WON the League and are now the rightful owners of a very shiny trophy! Well done to all involved!